At MCF Environmental we pride ourselves on providing reliable comprehensive services at the most affordable rates in the industry. Low Cost and No Contract Bio-Medical Waste management are why you choose MCF over the rest. 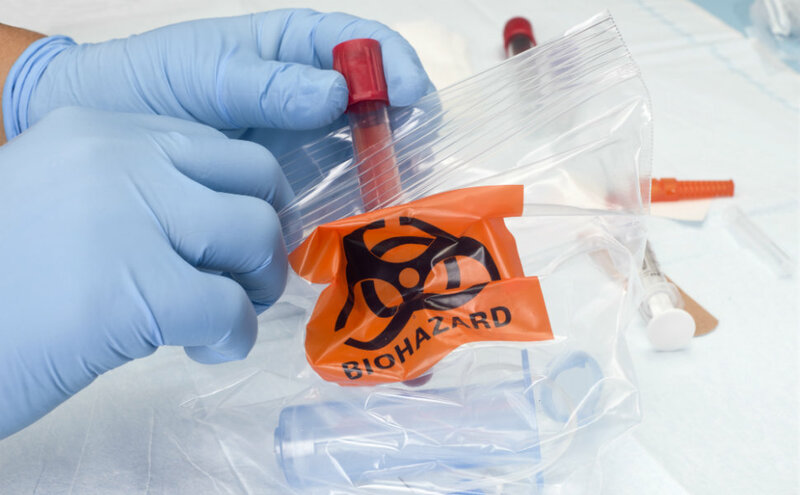 Great reliable service and leading industry knowledge in biohazard waste pickup is why you will choose to stay with us for years to come. Thanks to our hands on customer focused approach, we can help you reduce overhead, maintain compliance, and mitigate risk through our comprehensive waste management and disposal services. Let us help maintain compliance and ensure safe and reliable environmental waste management with scalable, cost-effective hazardous and nonhazardous waste disposal designed to fit your needs. Meet the people who make up MCF’s Environmental Services. Meet the waste disposal experts who make up MCF Environmental Services. 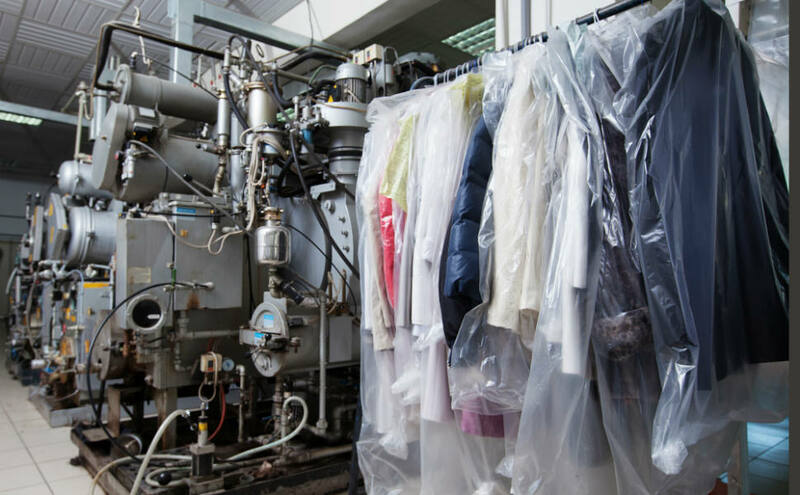 With regular collection programs in over 20 states, we provide scalable, cost-effective waste management solutions specifically designed for the dry cleaning industry. Learn more about the latest news from the environmental services industry. 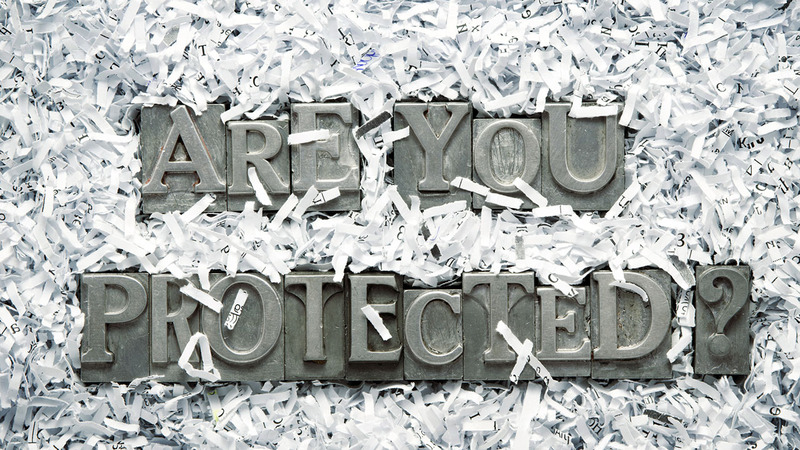 Shred it with us, the only document shredding company in the area that offers a 100% Satisfaction Guarantee. If you’re not happy with our service, just let us know and we’ll make it right. If you’re still not satisfied, we’ll refund your service fee.